Low Profile Portable Bridges | Great Northern Bridgeworks Ltd. 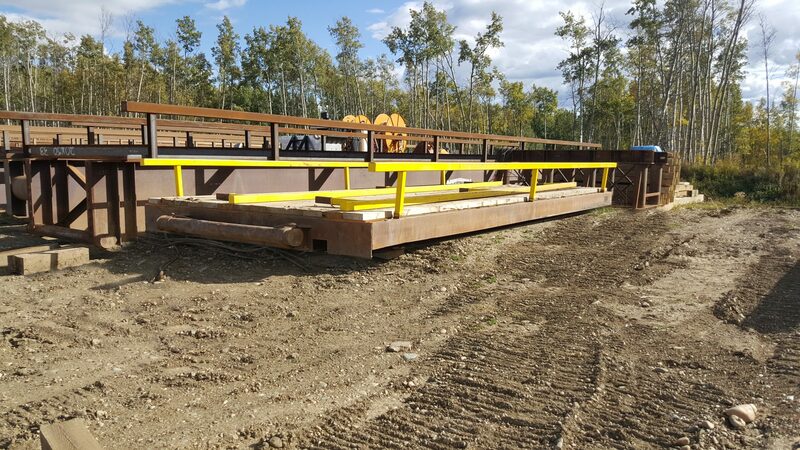 When you need the fast installation of a temporary Low Profile Portable Bridge, Great Northern Bridgeworks provides the design, construction, and installation to meet the exact requirements of your project. Our Low Profile Portable Bridges are cost-saving and less environmentally intrusive. The weight rating is L-100 (100 tons), with a maximum vehicle width of 14 feet. These bridges are ideal for small to medium sized crossings where rapid deployment and maneuverability are key. We understand that for many pipeline projects, temporary crossings are often required as these projects require smooth and timely execution. Our portable bridges are best in class for the industry in terms of size (only 18 inches high), ease of use, and durability. 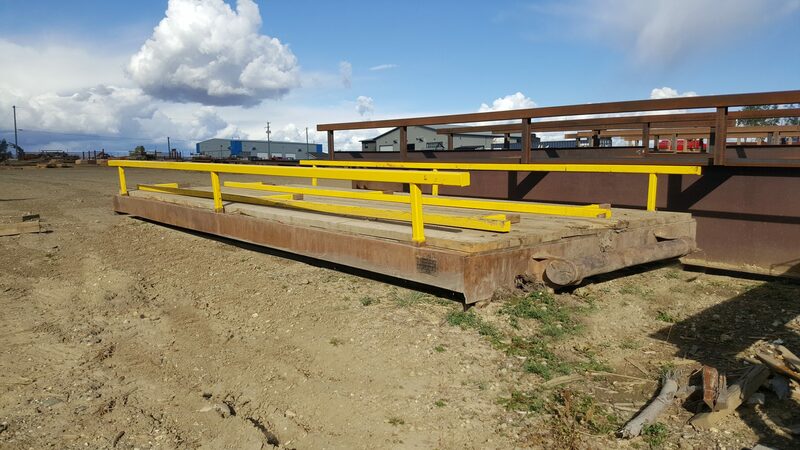 Use this form to inquire about Low Profile Portable & Temporary Bridges for your project or call us directly! Great Northern Bridgeworks provides expert design and build of permanent bridges for purchase and bridge rentals for temporary solutions.